Re-live your favorite ZOOM memories! In this short clip, ZOOM kid Bernadette shows viewers how to perform her complex arm-swinging routine. Chicago: “ZOOM, Series II; Best of the 70's; Here's How You Do It,” WGBH Media Library & Archives, accessed April 25, 2019, http://openvault.wgbh.org/catalog/V_B5912EDBF6C04D0DB1AF47ABE7D9536A. 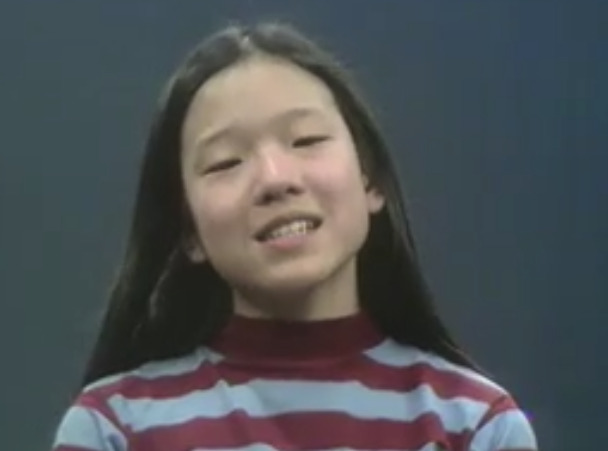 MLA: “ZOOM, Series II; Best of the 70's; Here's How You Do It.” WGBH Media Library & Archives. Web. April 25, 2019. <http://openvault.wgbh.org/catalog/V_B5912EDBF6C04D0DB1AF47ABE7D9536A>.